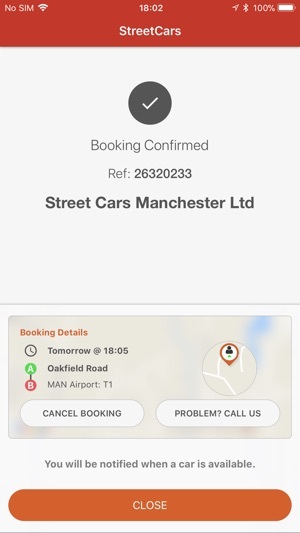 Street Cars has the largest fleet of Private Hire vehicles, executive cars and minibuses in Manchester City Centre and is continuing to grow daily. This and our state of the art dispatch system ensuring an efficient and swift booking process make us best equipped to provide an unrivalled level of service to all of our customers. 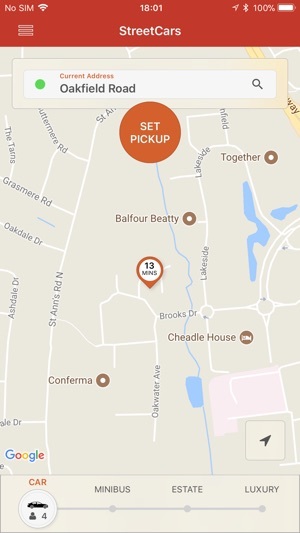 We believe in catering for our users, our App now allows you to book with us wherever and whenever you like with the ability to track your car in ‘real time’, no phone call required. 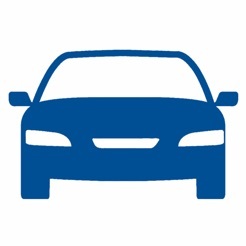 You will receive push notifications on your job status keeping you up to date on the progress of your booking. 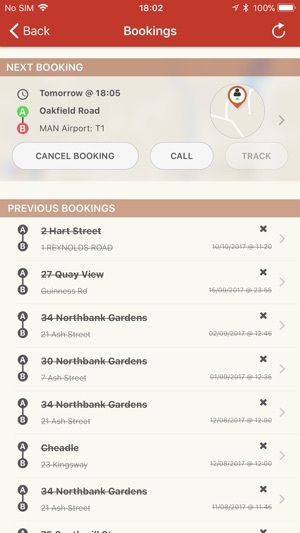 Booking is easy with the option of selecting your map position or simply typing in a street name or postcode. 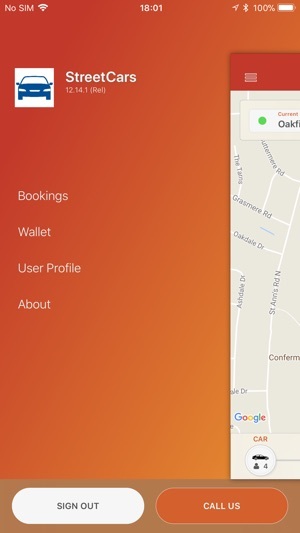 We value feedback on our service and are always looking at ways to stay ahead, we would love to hear what you think of our new App. The taxi driver didn’t know where the courtyard was and didn’t even know where MMU was! Obviously had no knowledge of the city as driving into the centre he had to use his sat nav. Not sure he was an actual taxi driver which is the worst thing. Very overpriced as well. Claim they give you 20% off but they certainly don’t. 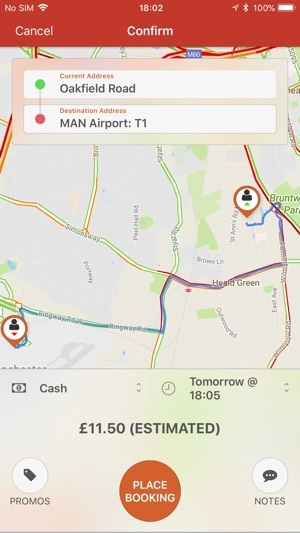 Far cheaper to use another taxi services or use the app that shall not be named, at least their drivers know where they are going. 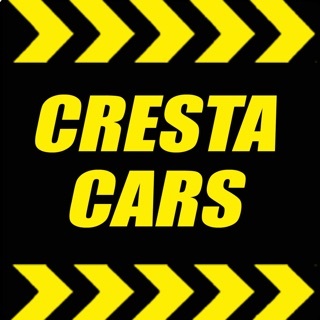 I used them a few times over a weekend and there were extra payments of £1.01 taken for each trip! I then used them again and they cancelled my booking and now I’ve just looked at my bank account and they’ve taken another £1.01! Don’t use this thieving app!